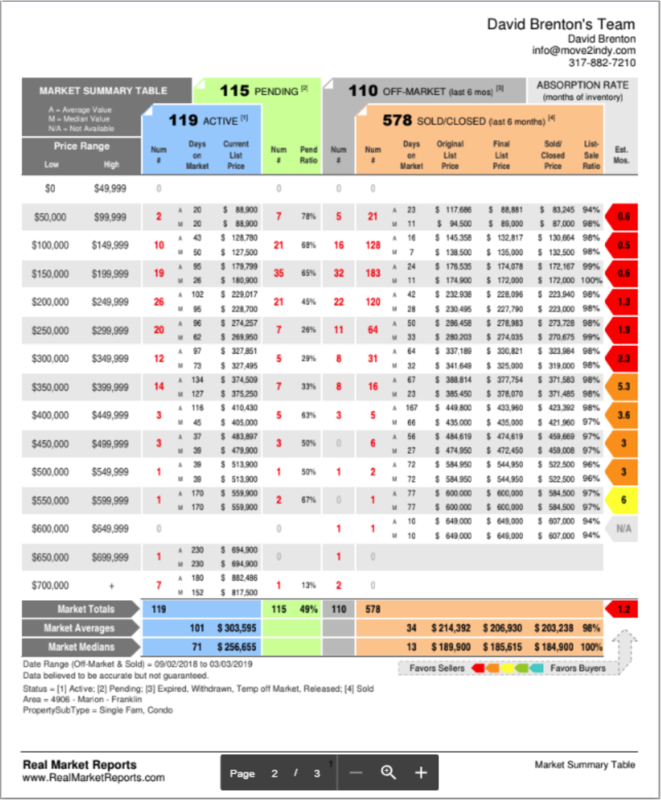 Nearly 135,000 residents call Wayne Township home and with a variety of housing options, this is an ideal location for those looking for ease of travel or a place to stay close to home on the West side of Indianapolis. Wayne Township is home to many city parks including Chapel Hill Park which hosts various special events and softball tournaments and Krannert Park which has a year round indoor swimming facility and seasonal Outdoor Aquatic Center for all ages. What are the best attractions in Wayne Township? The Indianapolis Motor Speedway is located in Wayne Township, as well as a portion of the Indianapolis International Airport. The Indy Motor Speedway has been a major part of Indianapolis since its debut in 1909 and is famous for its Brickyard 400 and Indy 500 races. Where is Wayne Township located? Wayne Township is located on the West side of Indianapolis and is bisected by 465. I-70, U.S. 36 and U.S. 40 also run through the township, making it an easy place to access. Homes in this area are accommodating and affordable. What Are You Waiting For? 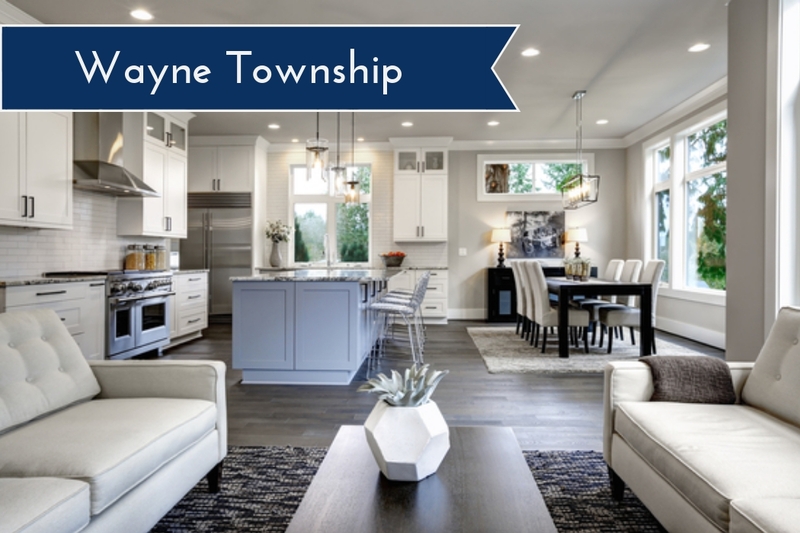 Move to Wayne Township Today!